Online gaming is an activity both you and your kids can enjoy. 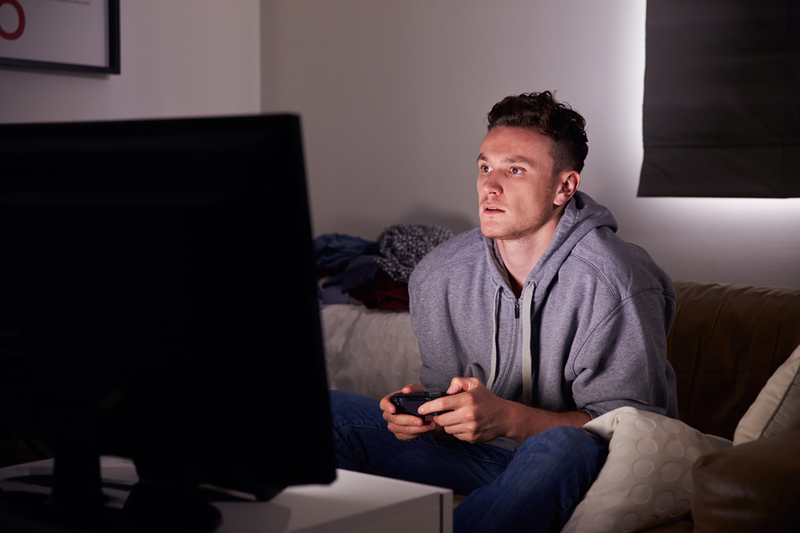 While many online gaming platforms are relatively safe, letting your guard down when it comes to online video game scams can be as damaging as responding to those phishing scams we warn you about. Here are some ways to avoid having your personal information compromised. If you receive a message asking you to click on a link or download a file, be wary. They could have malicious malware attached that infects your computer or allows thieves to steal your personal information by logging your keystrokes. Only download games or purchase online extension packs from trusted websites. Not only could you end up buying an inferior product, but you could have your finances and identity compromised, as well. It is important to protect all of your online gaming accounts just like you would protect your bank account. Use strong, unique passwords in order to keep fraudsters from breaking into your account. If your game offers two-step verification, use it. Online gaming communities can often result in online friendships with other players, but make sure you don’t get taken advantage of. Never give personal or financial information about yourself to another player.